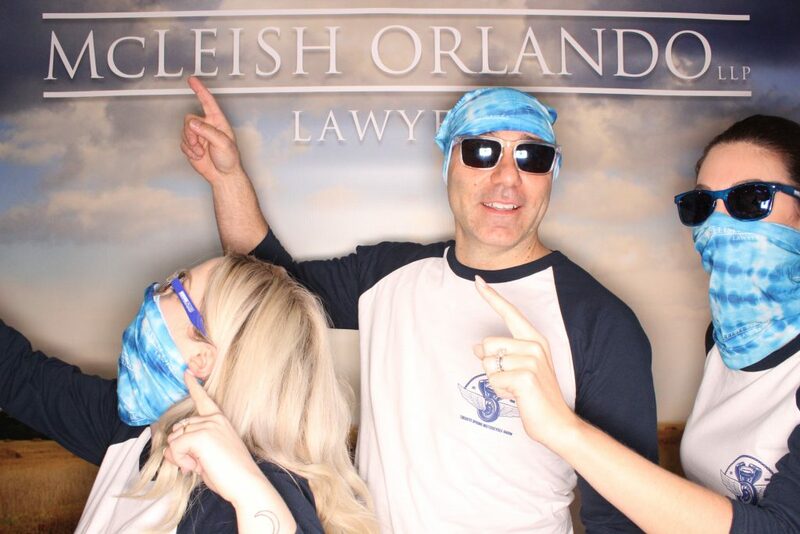 On April 6, 2019 and April 7, 2019, personal injury lawyers and staff from McLeish Orlando attended the 2019 Spring Motorcycle Show. The show was well attended by eager riders looking forward to getting their bikes out for the season. We were excited to be located near Brown’s Harley Davidson, and thoroughly enjoyed our upgraded booth size. Due to the increased interest from last year, we had a double booth equipped with a charging station and an incredible photobooth where people could stop by and have their pictures taken! Similar to last year, we had the chance to speak to riders about the importance of understanding their insurance policies and the need for optional benefits. The majority of the riders we spoke to still did not know about the 2016 statutory accident benefit changes. 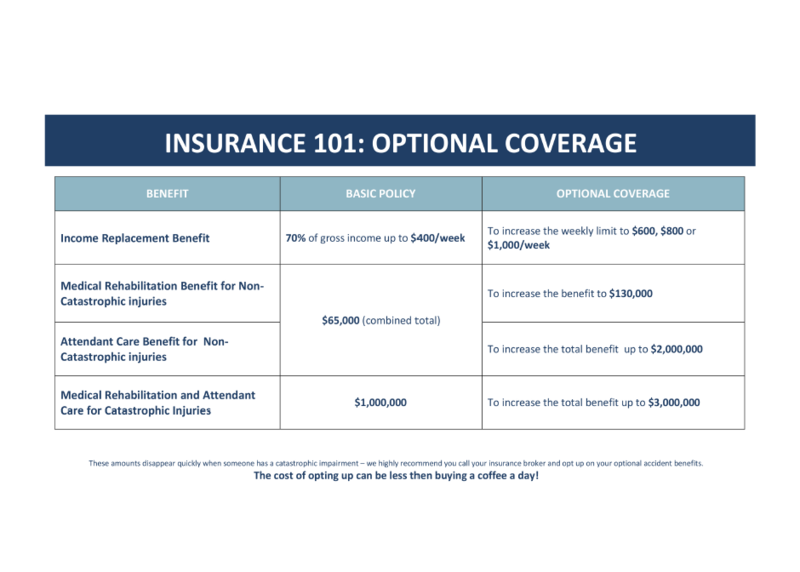 These insurance changes impacted how much money people have access to if they are seriously injured in a motorcycle accident. As personal injury lawyers, we know that the standard coverage amounts disappear very quickly when a person is seriously injured. We highly recommend that you call you insurance broker and purchase optional coverage. While at the show we ran a giveaway for a $500 prepaid Visa to help riders FUEL UP for their next ride! We invited people to follow us and post pictures of our booth to their social media channels for a chance to win the giveaway. We did the draw today and are excited to announce that Waynette Butler is the winner! All of us at McLeish Orlando wish everyone a safe, warm, and long 2019 riding season! We look forward to seeing you all at the next show. If you or a loved one is injured in a motorcycle accident, contact one of the personal injury lawyers at McLeish Orlando LLP for a free consultation.